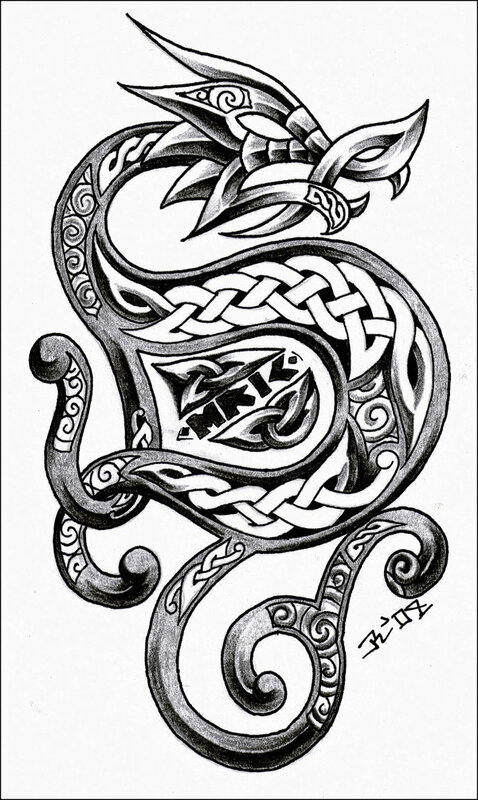 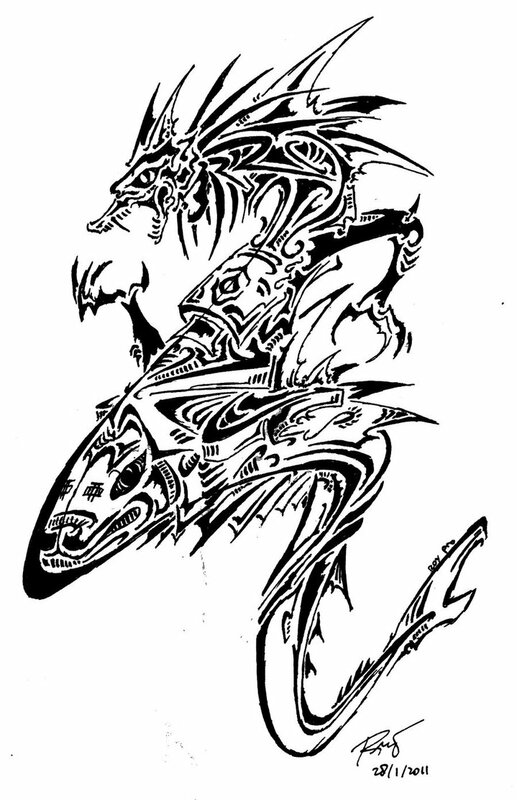 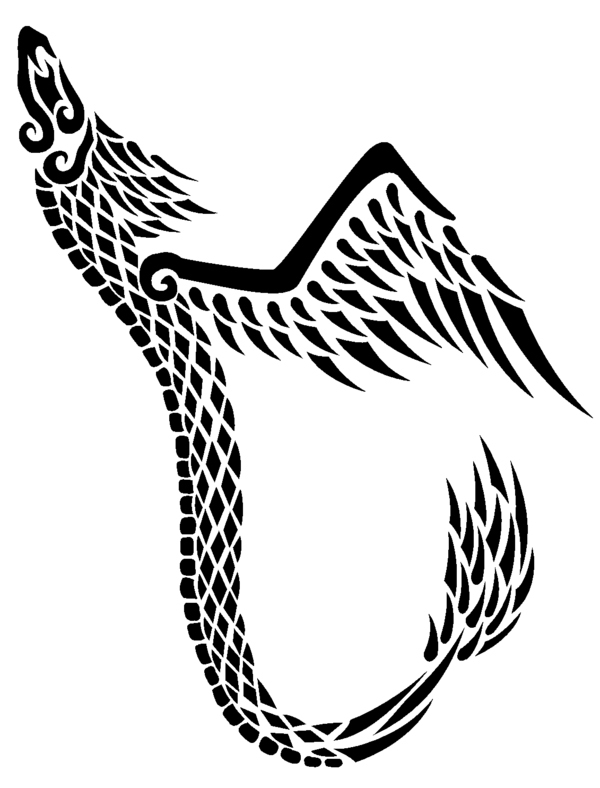 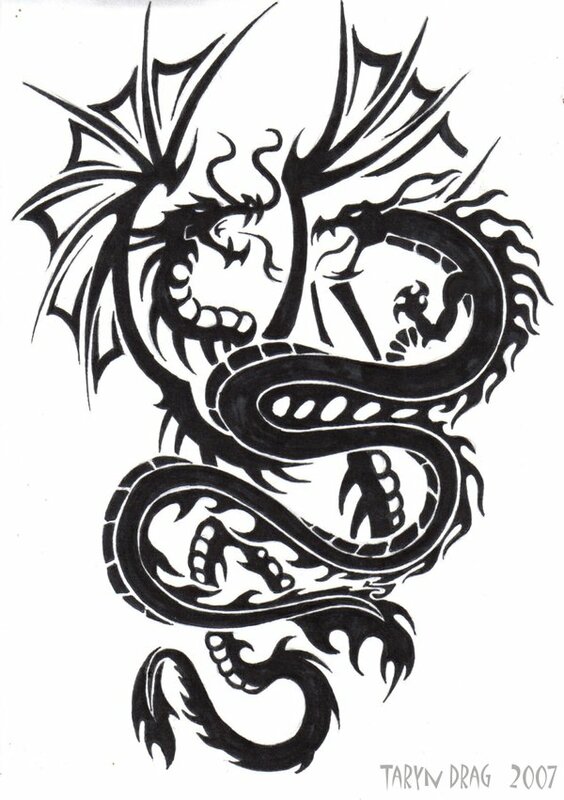 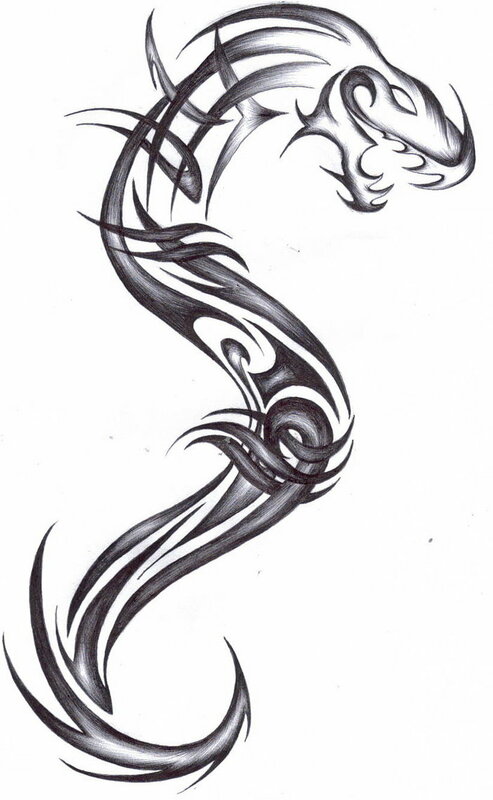 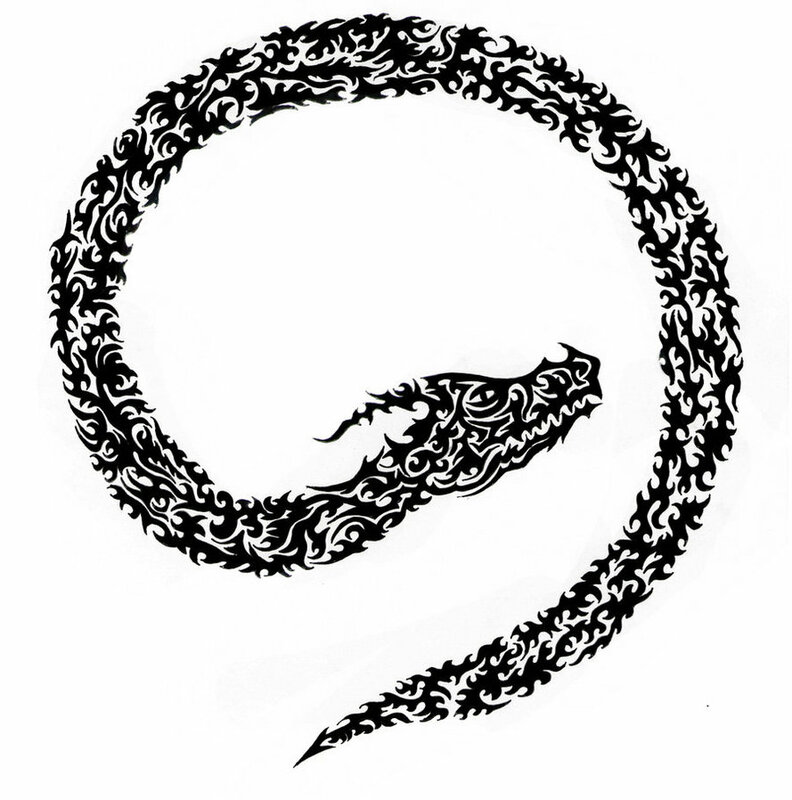 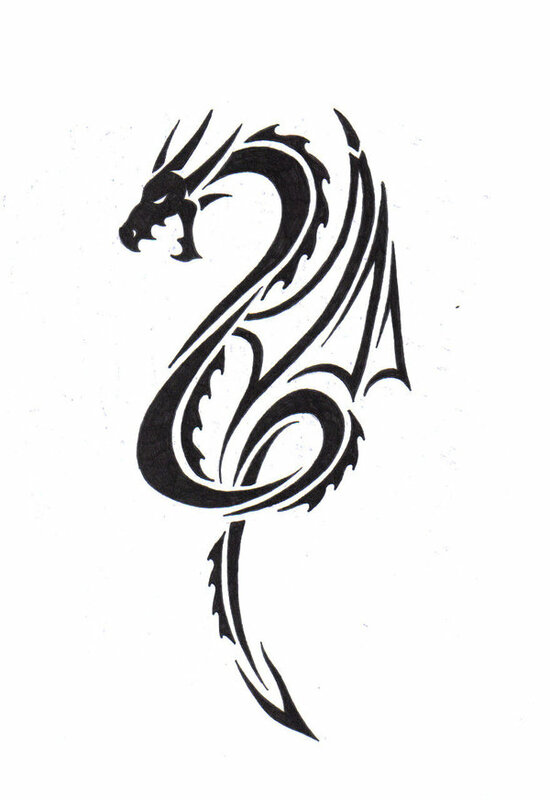 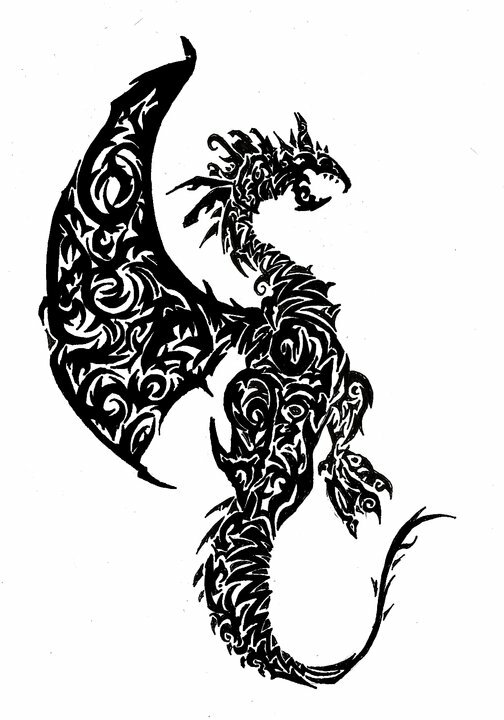 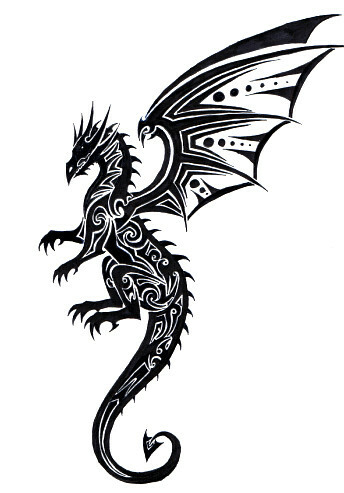 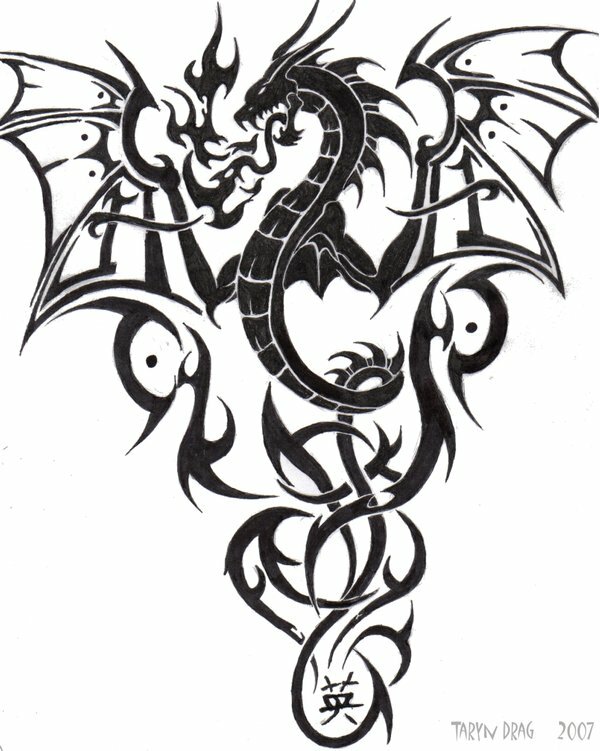 This coming Year of the Dragon, tribal dragons will definitely be in. 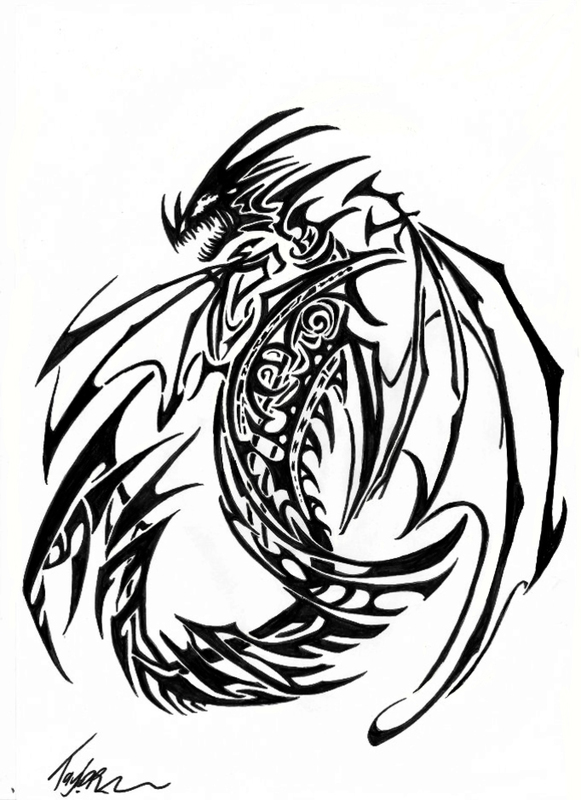 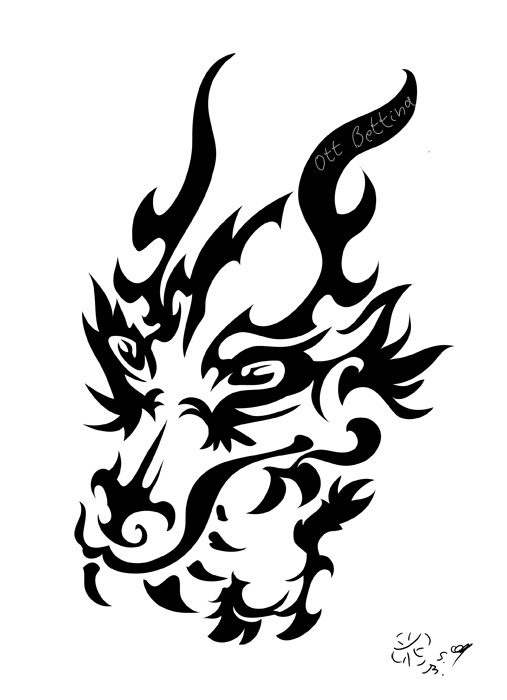 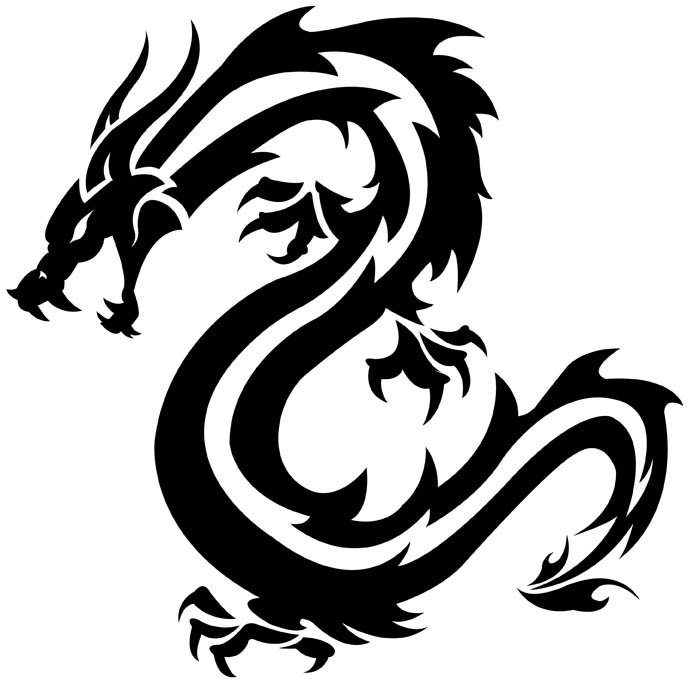 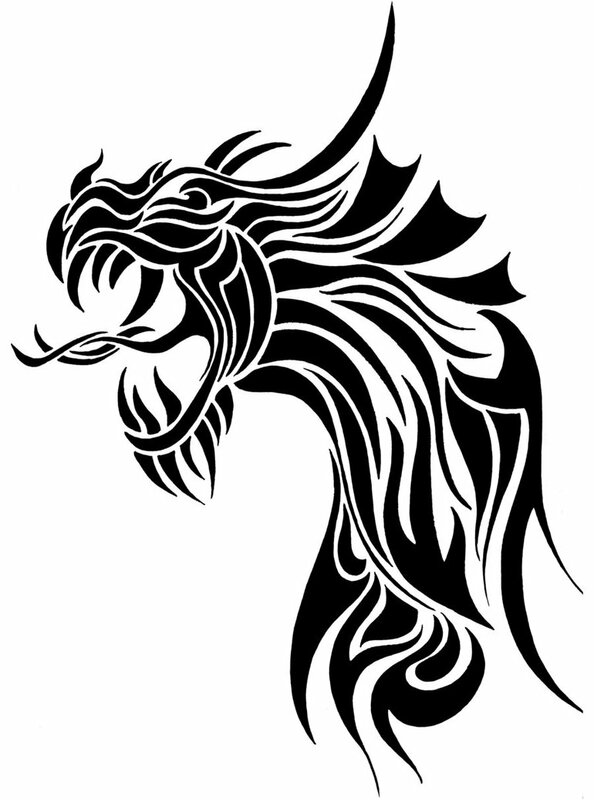 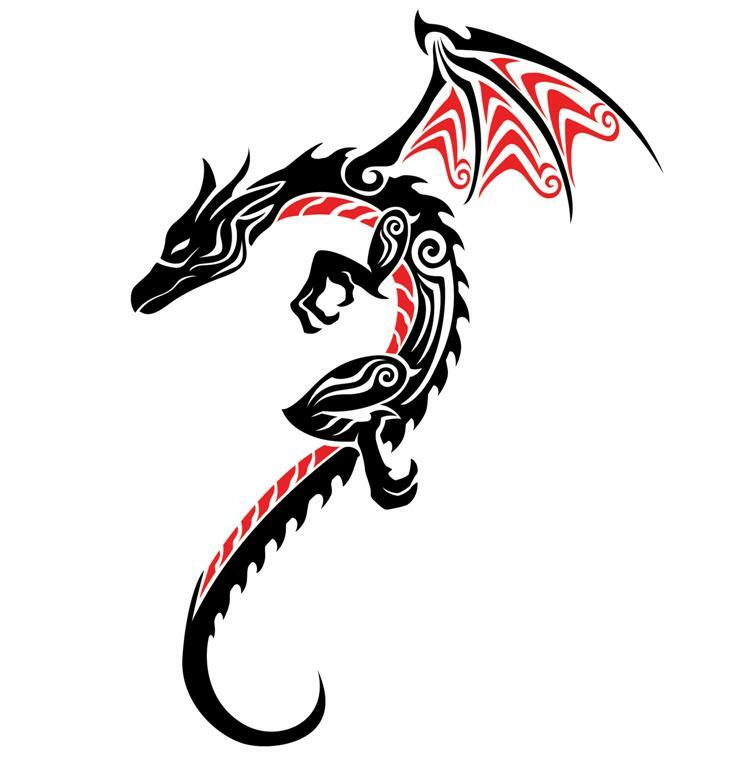 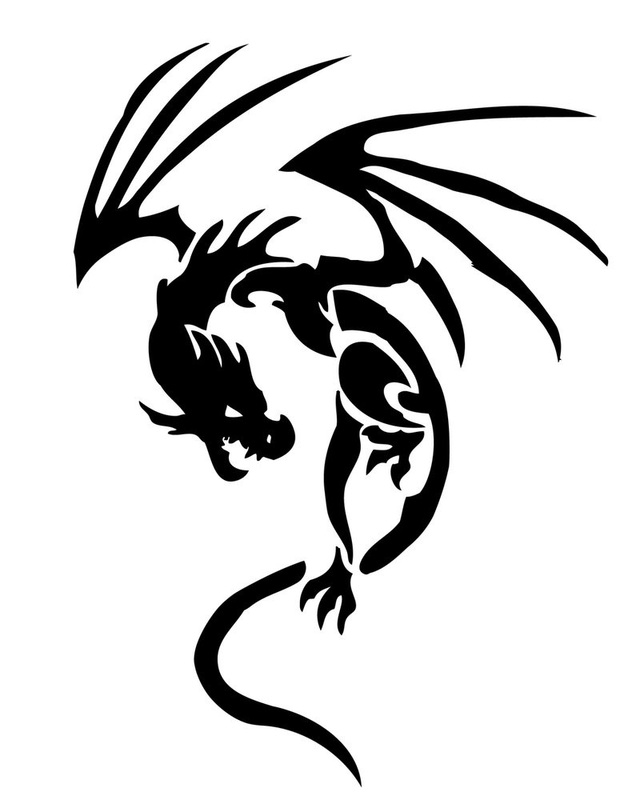 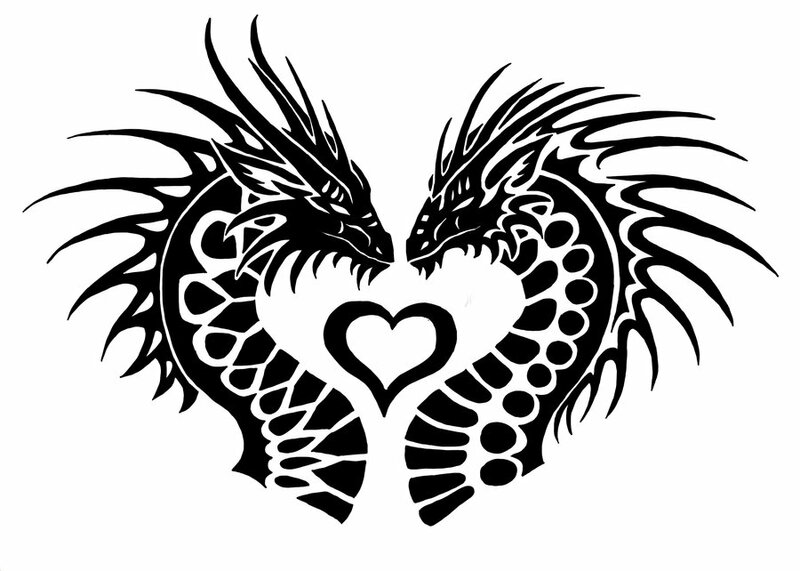 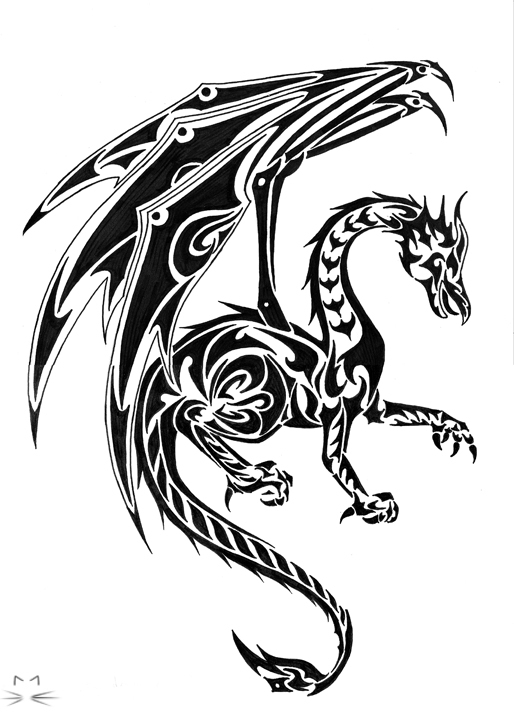 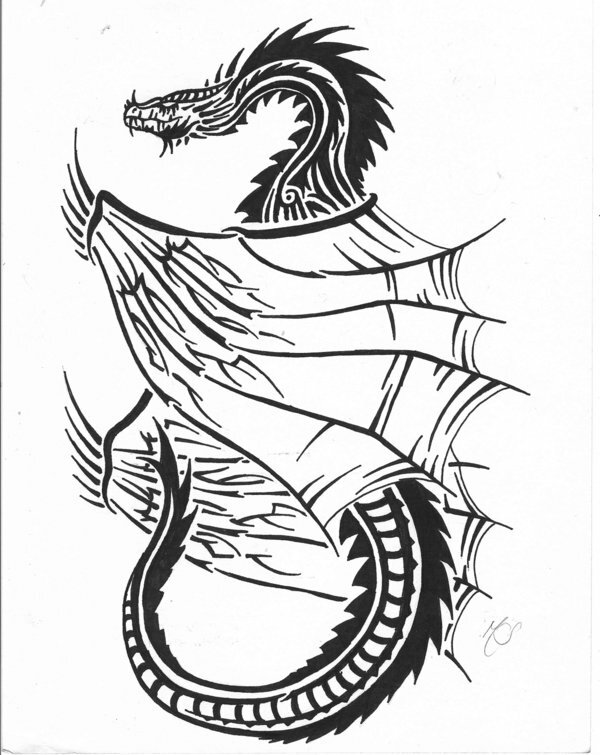 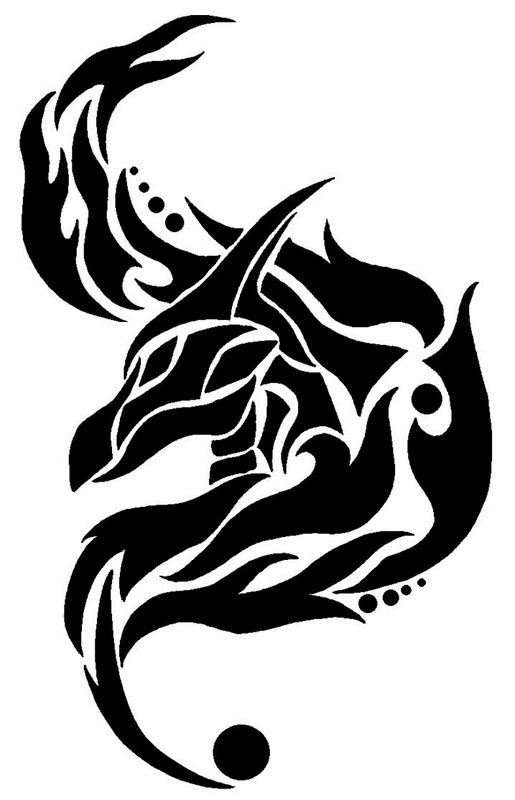 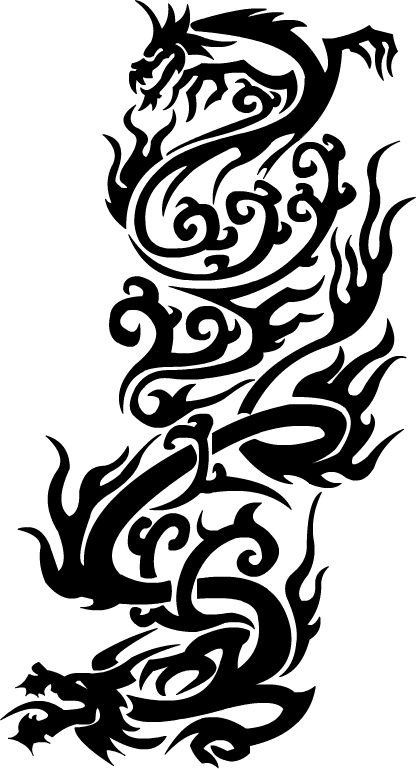 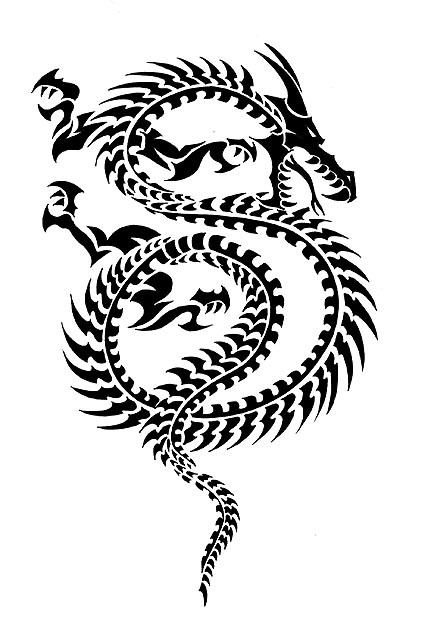 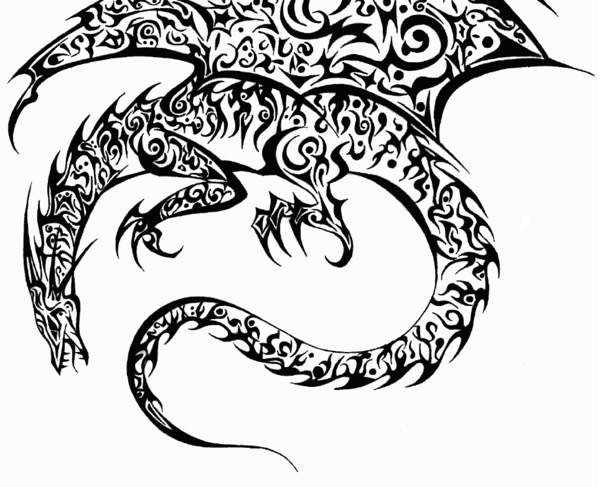 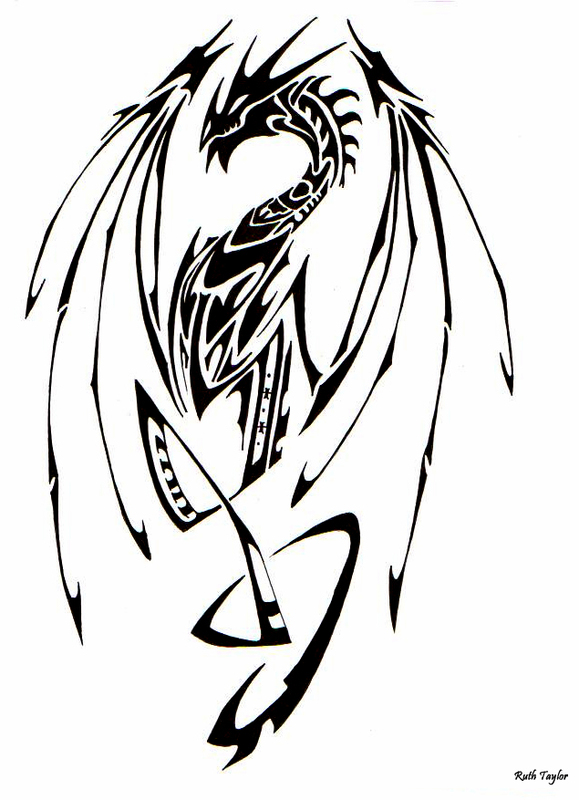 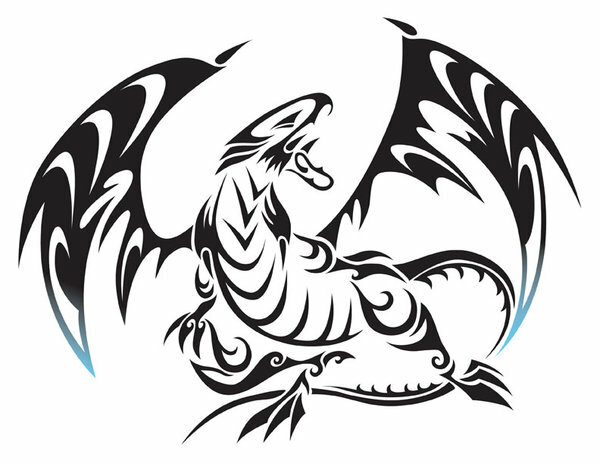 If you’re not brave enough to get a tattoo, you can always turn to the pain-free but super cool, tribal dragon stickers. 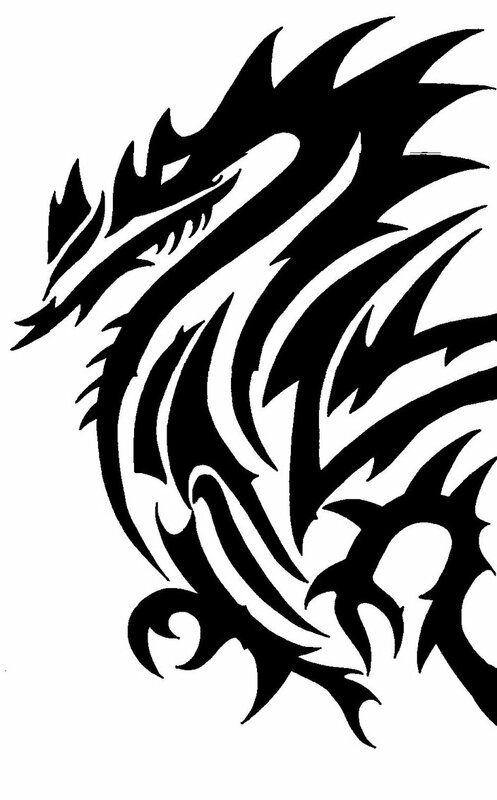 Dragon stickers would fit perfectly on your cars, motorcycles, laptops, iPods, electric guitars and long boards, among others. 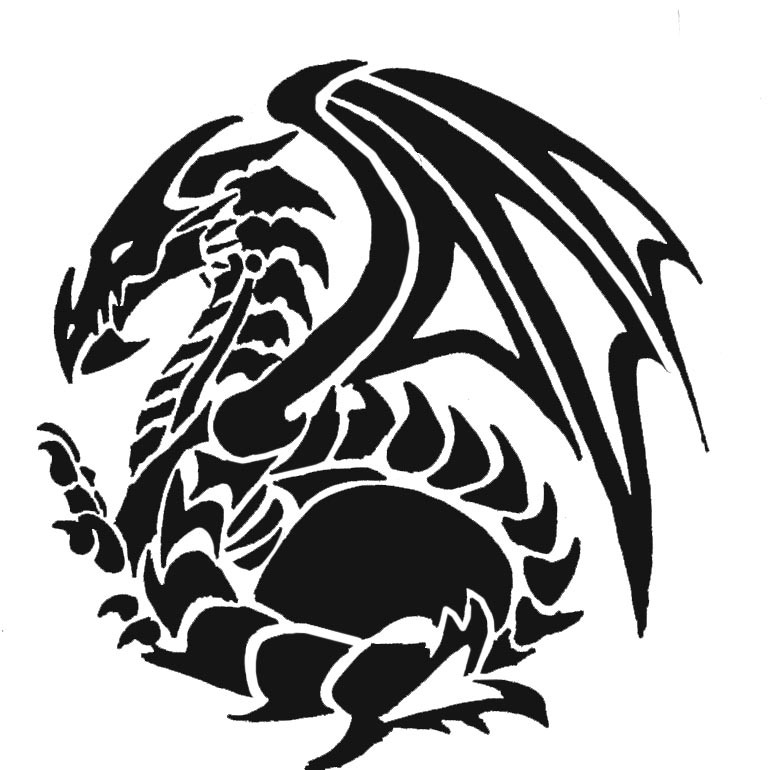 And you can have them printed in different sizes to fit your needs. 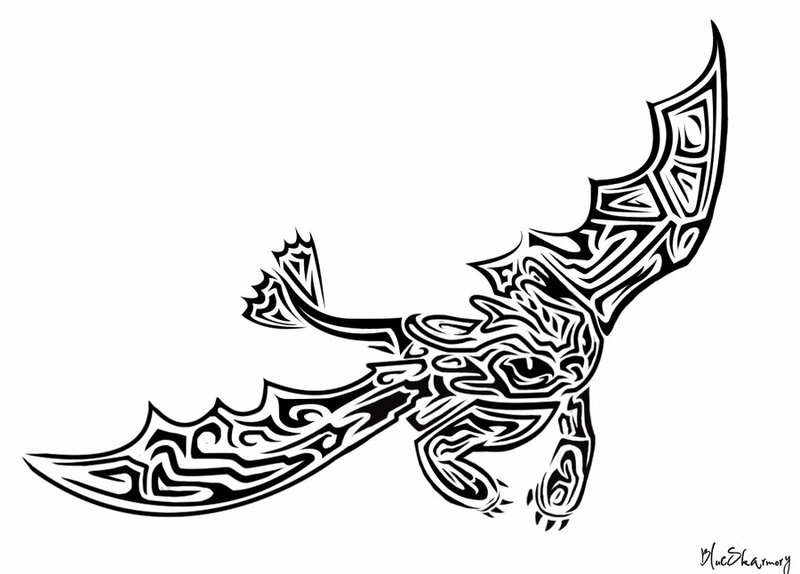 We’ve collected 37 tribal designs that are mostly hand-drawn. 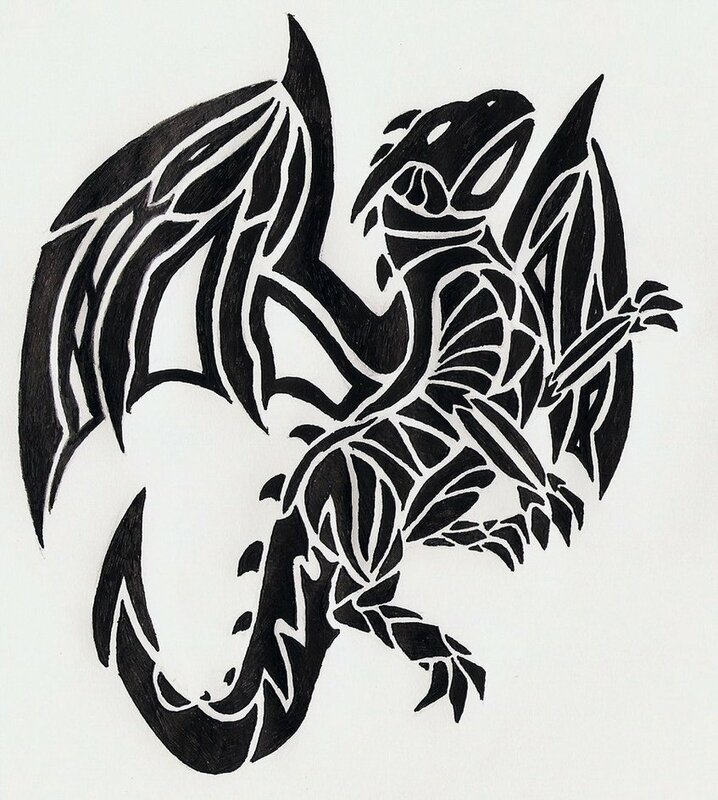 If you think you’re capable of creating similar art with ink and paper, you can scan your own designs so they can easily be reproduced and printed out as stickers. 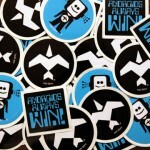 Just have them made by UPrinting for reliable and low-priced and custom sticker printing. 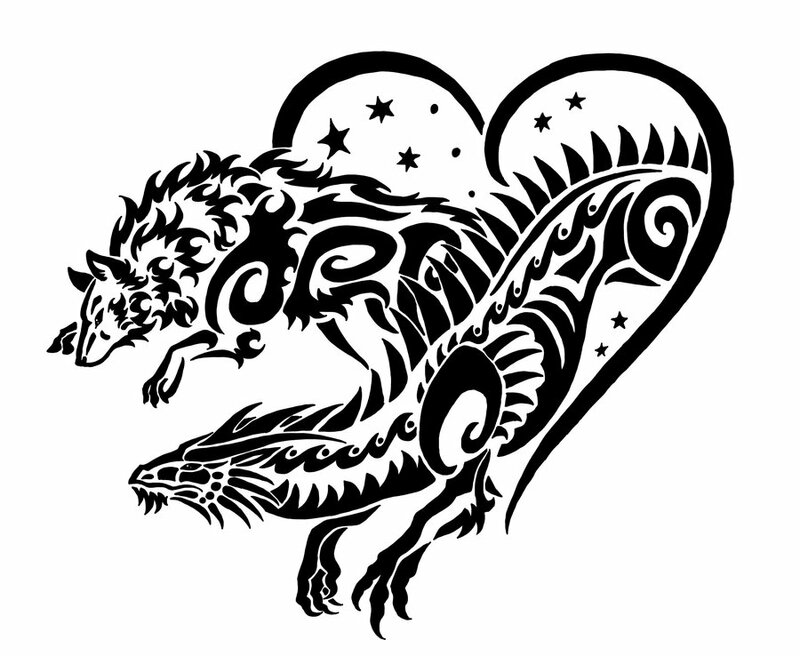 Meanwhile, if you’re planning to use the designs below, make sure to contact the artists (clicking on the image will bring you to the source) and ask them for permission. 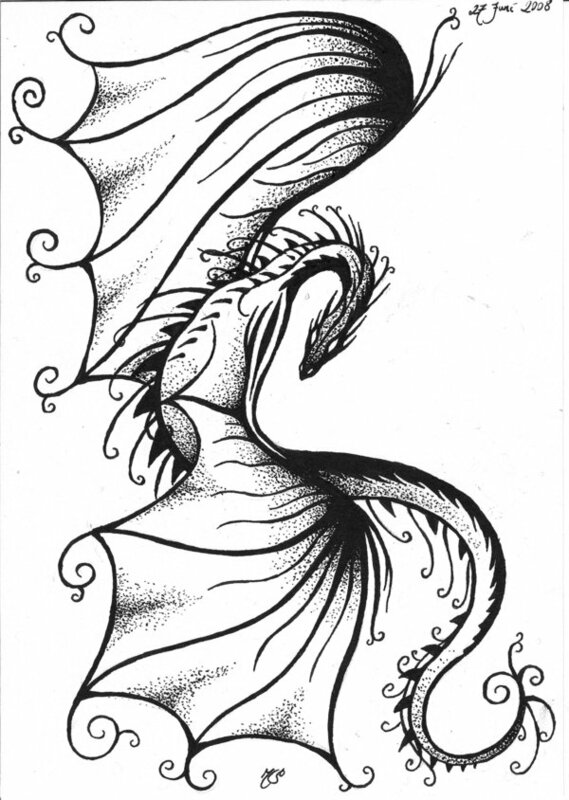 Be inspired by this collection and don’t forget to leave a comment. 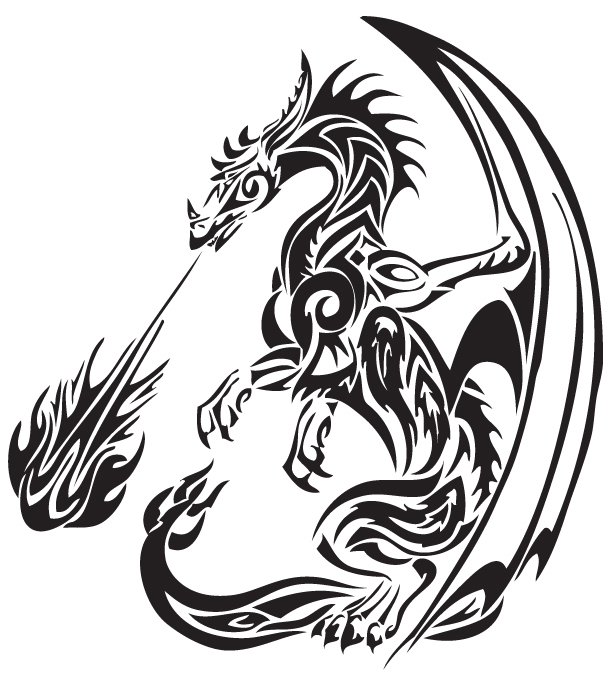 Visit UPrinting’s website or call 1-888-888-4211 to find out more about our sticker printing services. 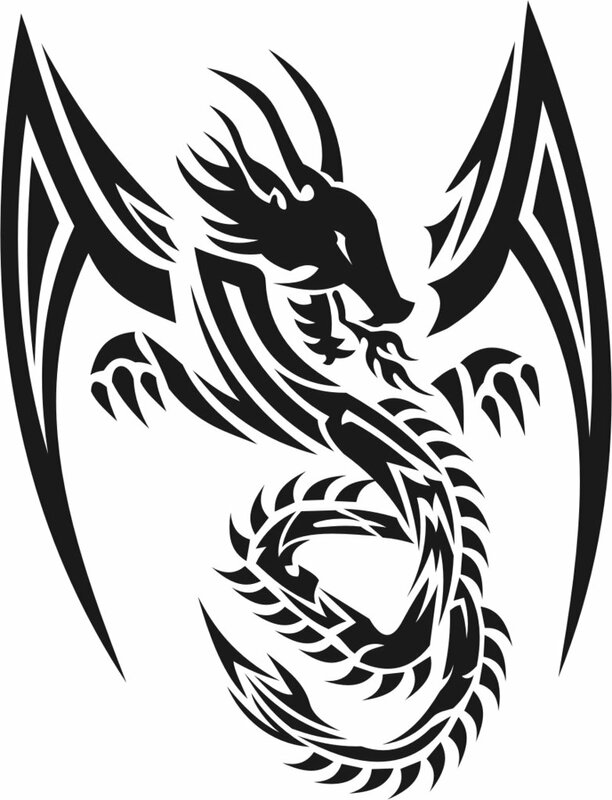 You can also subscribe to our RSS feed for more helpful tips and inspiration.